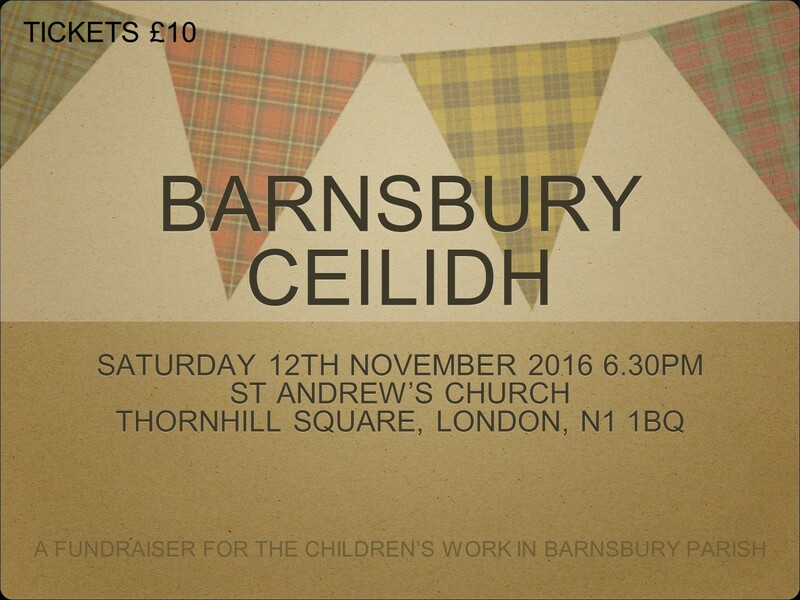 Last year we successfully held a Ceilidh to raise funds for the Children and Youth Worker Project. We have decided it was such good fun and so successful that we are doing it again this year. Tickets are £10 and are available on the door or from the Church Office. Please do join us – all are welcome!